Please join the team for a celebration of the short course season at Jamestown United Methodist on Friday, May31 from 6:00 - 9:00 pm. This is a great team-building activity. It gives the kids time to interact with each other outside the pool and allows parents to mingle without being volunteers. 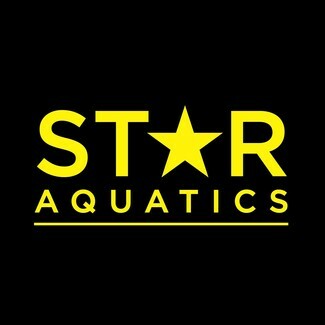 We would love for every STAR family to join us to celebrate all the hard work, dedication, and success of the short course season. The banquet will be catered, so you don't have to bring anything. Your account will be billed $8 per person attending. Please sign up by Tuesday, April 28, at noon.